Check out my new collection, "Of Doomful Portent: An Advent Calendar of Grotesque Horrors." Illustrated and handmade by the extraordinarily talented Yves Tourigny. 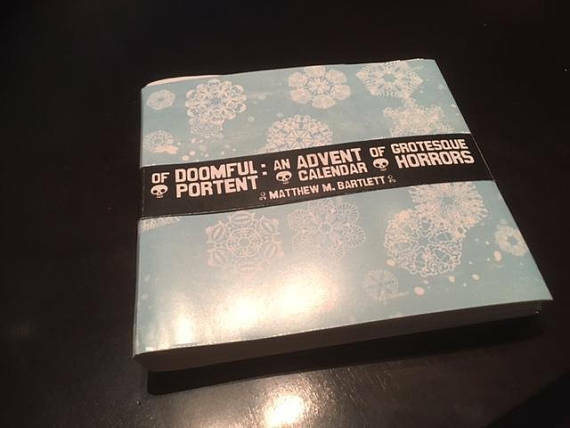 Limited edition tear-away Advent Calendar format.